The audio album of Allu Arjun’s Duvvada Jagannadham was unveiled at a grand event last night. DJ’s songs are richly filled with chaste Telugu lyrics. During his speech, the Stylish Star paid rich tributes to the film’s lyricists. 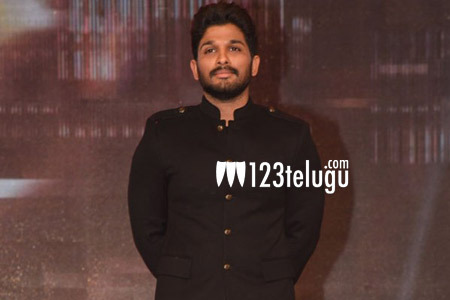 Bunny further said that he will promote Telugu literature out of sheer love for the language even though he doesn’t understand it completely. Bunny also thanked the film’s entire cast and crew and said that DJ will be a sure shot hit at the boxoffice. The film is slated to release on June 23.